Club owners decided to close one of the best winter clubs in Belgrade ” Beton Club “, and to start the new winter season 2016 / 2017 with the brand new club, that they named The Bank. Famous designers and architectures were employed to design this place, The Bank will be even bigger than the huge Beton club used to be. The Bank is the first and only Hip Hop RnB club in Belgrade, that will host most popular and talented Djs and interesting Events. In The Bank you will find yourself surrounded with 15 vip tables, 20 bar tables and space to get a drink next to the long bar. Huge opening will be in the end of October 2016. 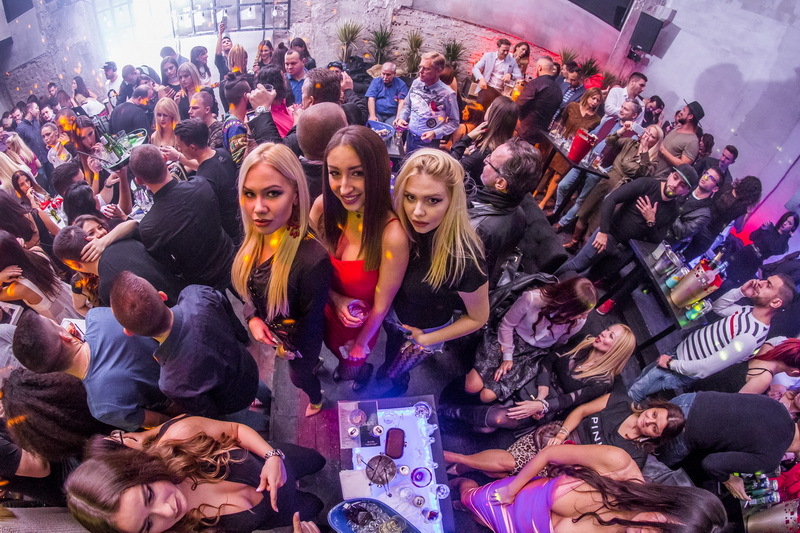 Two seasons in a row club was awarded with the prestigious “The World’s Finest Clubs” title, and for 2 years already is considered as a top venue for partying in Belgrade. Now, for summer of 2019. they are preparing the newest project, and we are expecting no less tan the Bank club. In 2018/2019 season, they did amazing Events – they hosted many famous DJ from all around the world. But definitely, this season will be memorizes for Jason Derulo’s line up. One of the most famous R’n’B performers of today has his appearance in Belgrade’s night club The Bank. It was a huge event, and left many people waiting all night to enter. If you are in Belgrade do not miss this club, The Bank is highly recommended.